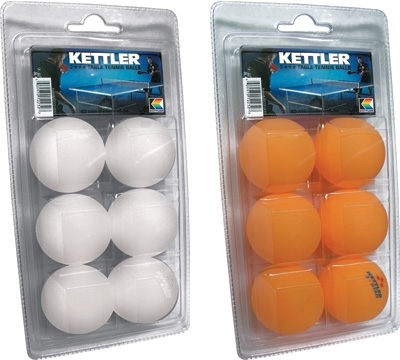 Kettler’s 3-star balls are approved by the USATT. These 40 mm balls are the highest quality balls available. Available in White or Orange. Blister pack of 6.